Private Tours in Tuscany highly personalized: Florence, Siena, Pisa, Lucca guided tours. 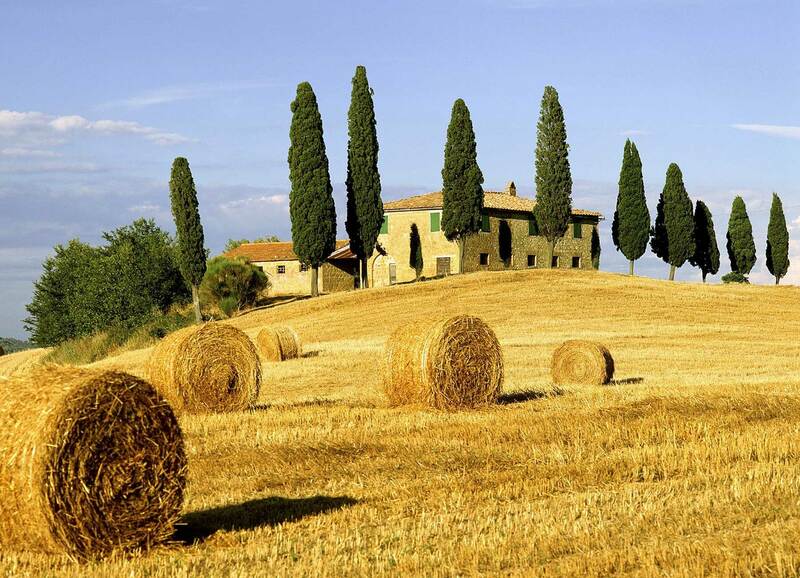 Sunny Tuscany creates and offers private tours in Tuscany. 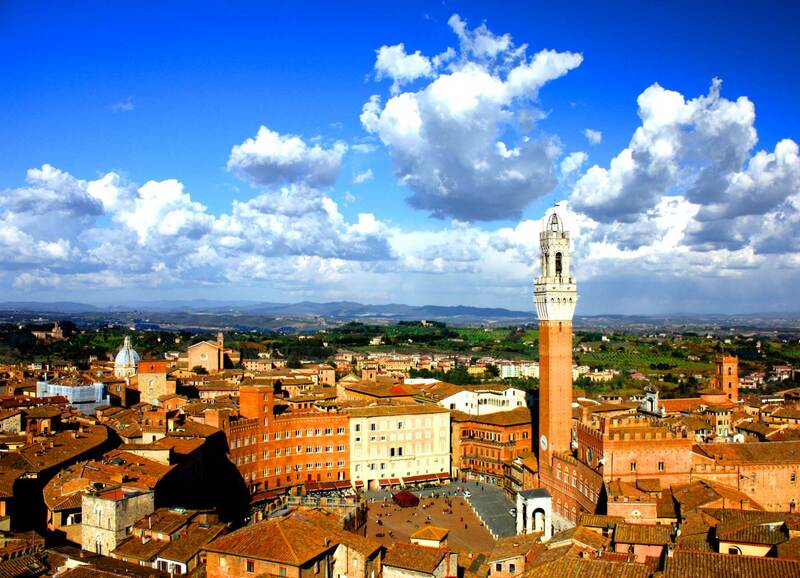 Our excursions are focalized on the main art cities in Tuscany: Florence, Pisa, Lucca, Siena and San Gimignano. We will guide you to explore the wonderful Tuscan countryside, historical villages and important wineries. 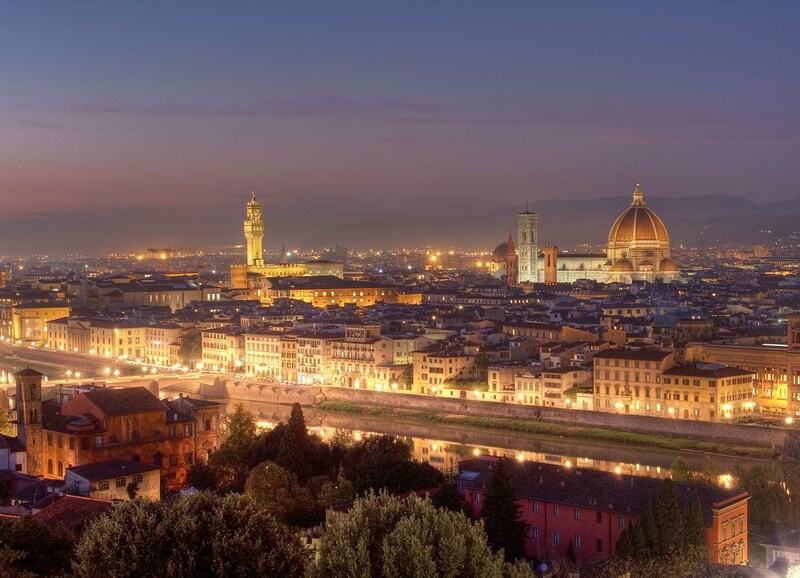 Our mission is to make your stay in Tuscany a memorable one: we create private guided tours in Florence, Lucca, Pisa and in many other magic places, with great attention to your interests. Experience and a strong passion for our job and for the art and the nature in Tuscany are our quality warranty.